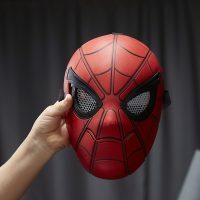 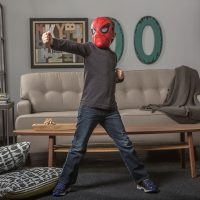 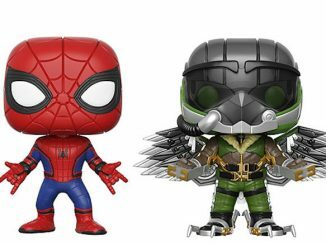 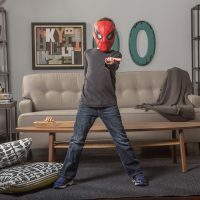 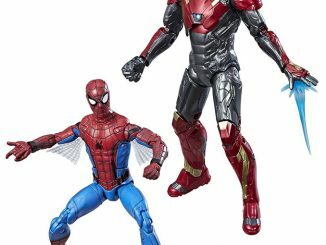 This Spider-Man: Homecoming Spider Sight Mask is pretty cool, and at the time of this article, it is an incredible deal at 85% of list price. 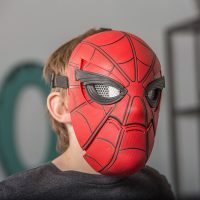 For just a few bucks you can get this Spider-man mask that features expressive eye motion that is activated as the wearer opens their mouth. It has a flexible band for adjustable fit to accommodate most kids and adults. 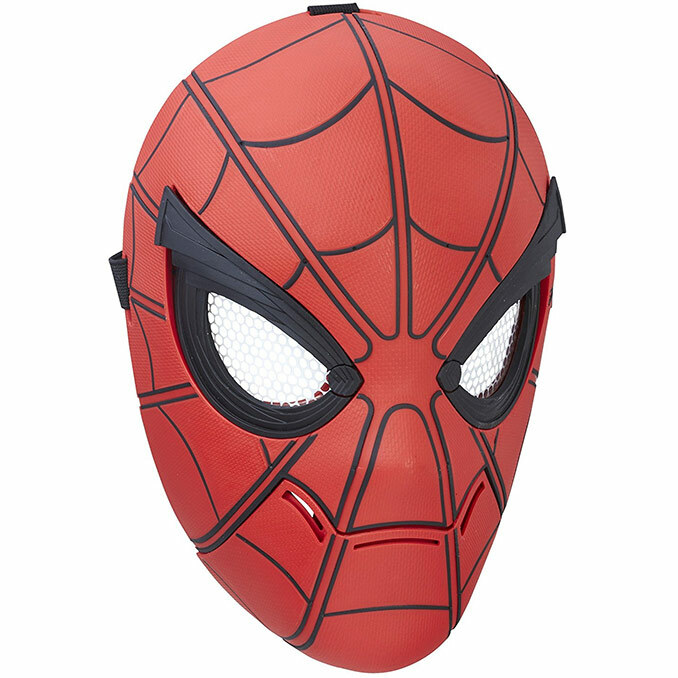 Imagine channeling Spider Senses like Spider-Man with the Spider Sight Mask! 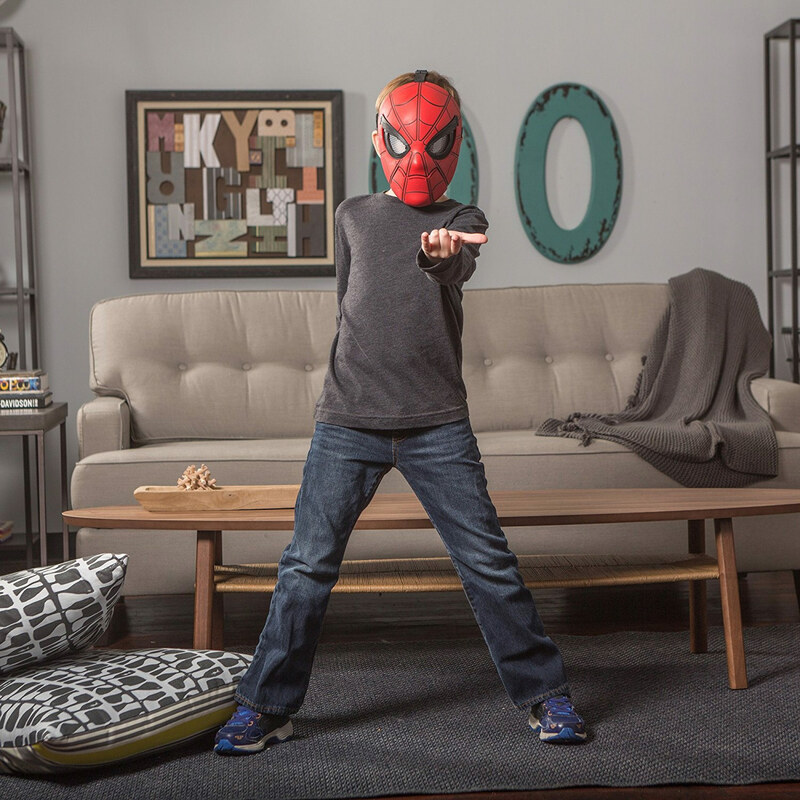 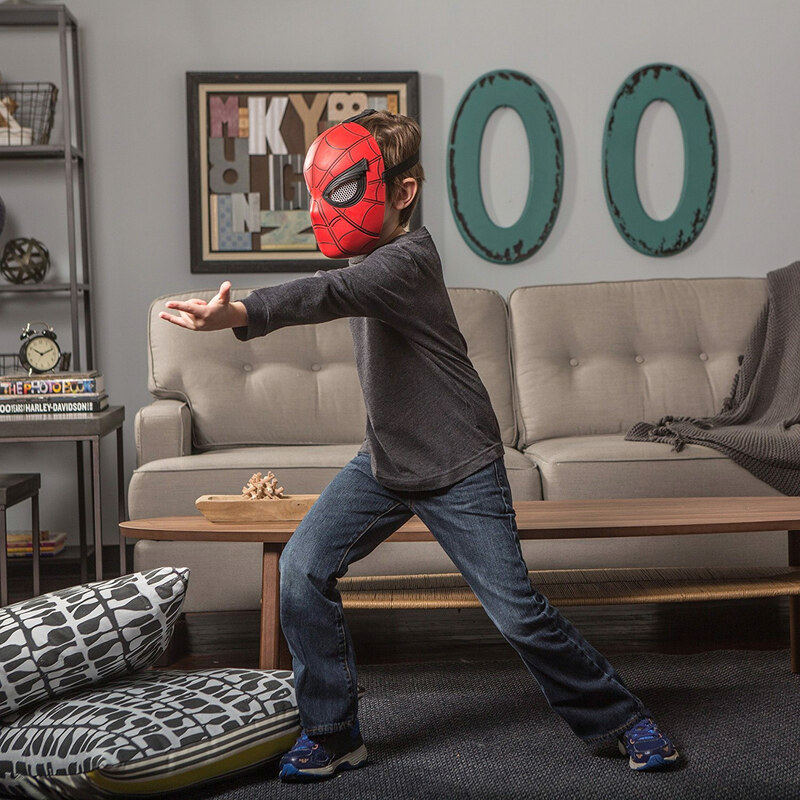 With the Spider Sight mask, kids can pretend to be one of their favorite web-slinging, wall-crawling Super Heroes. This mask features moving eyes that are activated when the wearer opens their mouth. 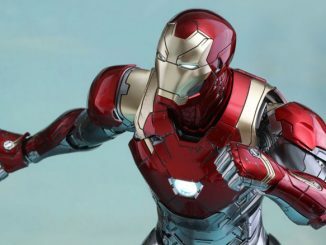 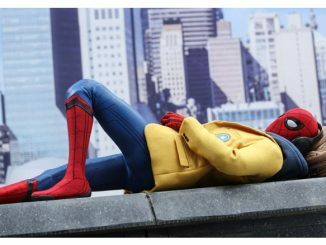 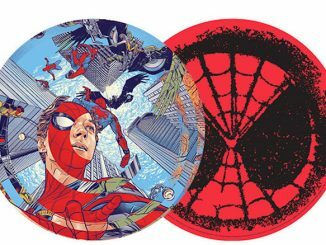 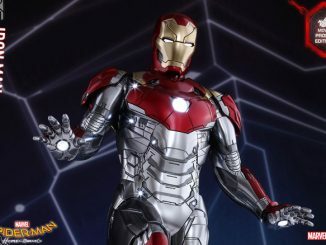 Each mask includes a flexible band to fit most kids and adults, and features movie-inspired detail from Spider-Man: Homecoming. 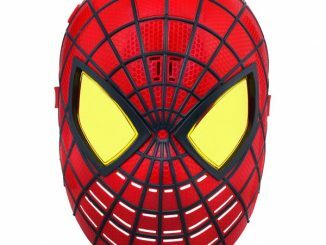 Wear mask and open mouth to make eyes move! 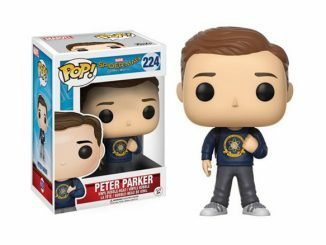 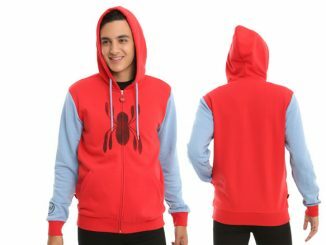 Suit up like the web-slinging wall-crawler, Spider-Man! 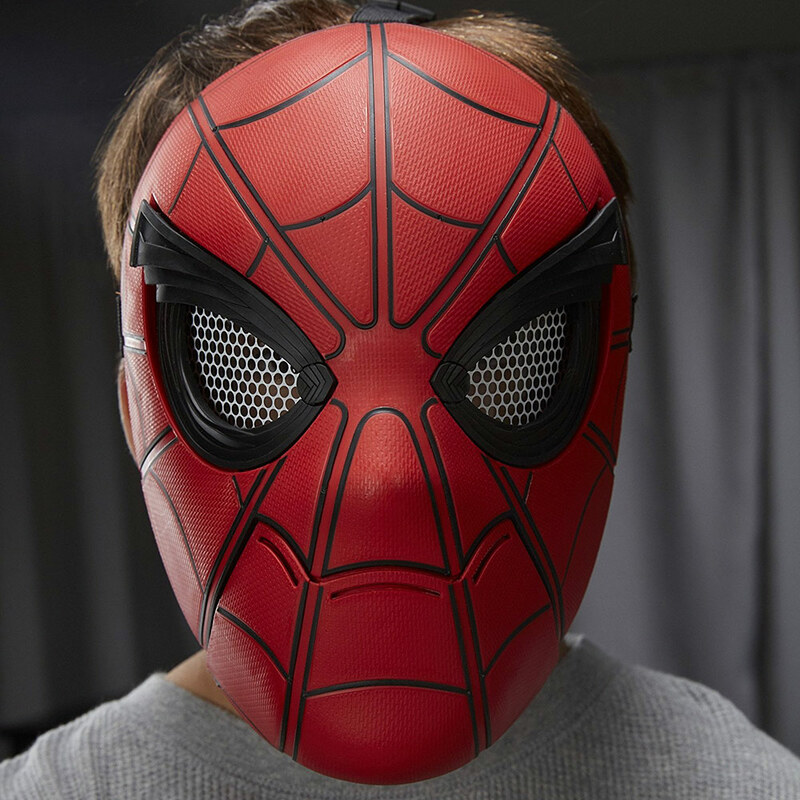 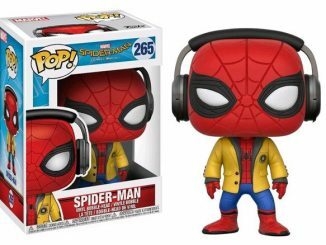 At the time this article is being published, this Spider-Man Homecoming Spider Sight Mask is only $3 at Amazon. 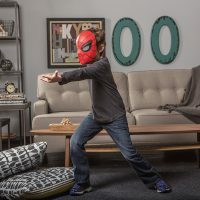 That is 85% off the $19.99 list price. 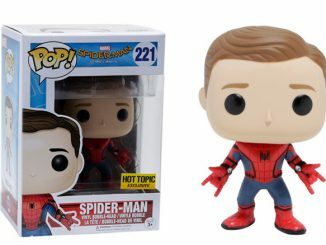 However, this deal isn’t likely to last long. 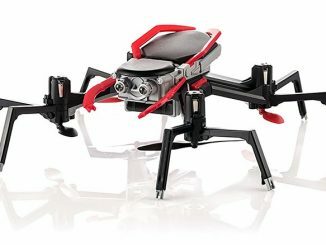 If you miss out, try setting a price alert at Rout.com to get notified if this item becomes available for a cheap price again.